Property to be auctioned live on-site on Sept 22nd @ 10:00 a.m. List price is suggested starting bid. 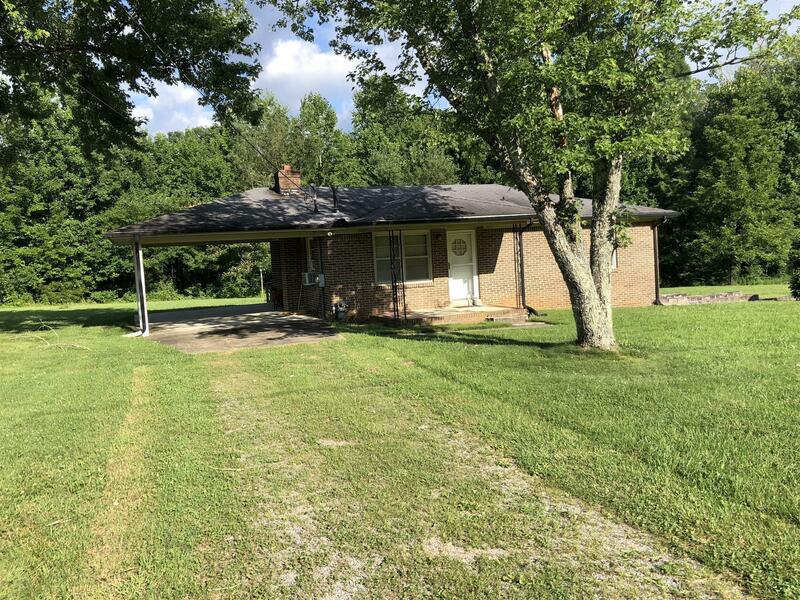 All brick home consisting of 2 BR, 1 bath, full drive-in basement, carport and 1 acre of land.